Skybound Games has revealed a new trailer for The Walking Dead: The Final Season Episode 4 – Take Us Back, which will release on Nintendo Switch this week. It’s time for the end. 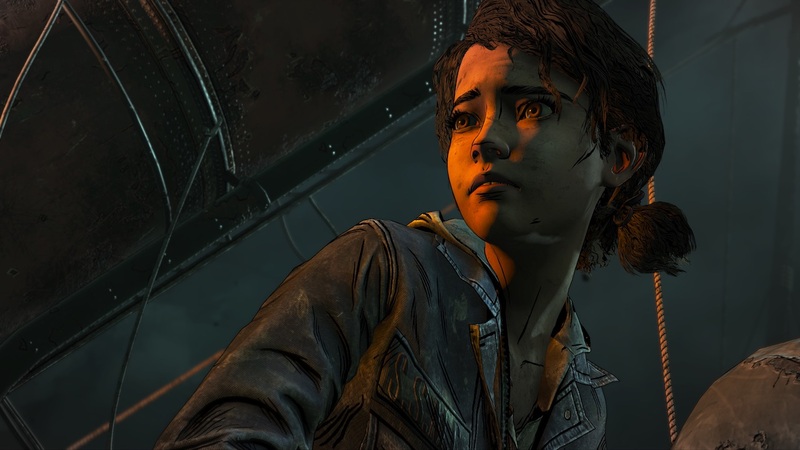 After years of fighting to survive, Clementine is now leader of a community of lost children, and they’re depending on her to get them home safe. The Walking Dead: The Final Season Episode 4 – Take Us Back will release on the Nintendo eShop for Nintendo Switch worldwide on March 26th.